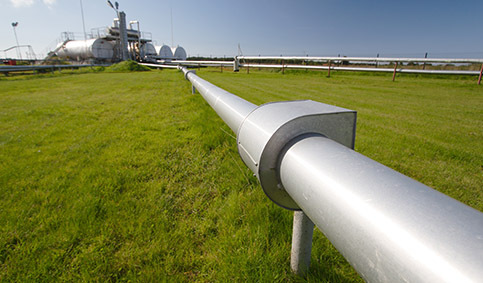 Boasting a collaborative 30 years’ experience, Acumen Pipeline Services (APS) provide preventative maintenance programmes made up of pipeline preservation, pipeline inspections, cleaning and testing services to a wide range of customers throughout the UK. APS is regarded as an expert in the field pipeline services; supplying innovative solutions for one-off projects and undertaking large scale and long-term decommissioning and maintenance programmes from pre-engineering to the re-instatement of your system, Acumen has the answer. 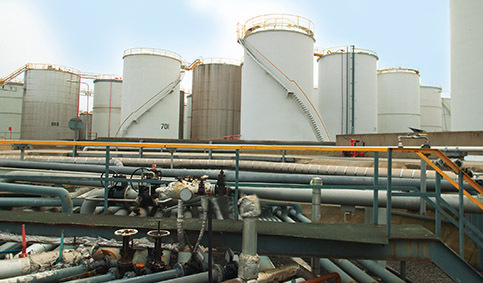 From Hydrostatic testing, where APS proficiently conduct tests under the safe medium of water, to Pipeline Cleaning that ensures that the line is clean for use, verifying that no debris left over from the construction or modification phase, which could potentially damage the pipeline or contaminate the intended product. APS also provide specialist advice and assignments to organisations requiring Pipeline De-Watering or Drying where this process requires the professional removal of all unwanted water from the pipeline in preparation for the re/introduction of the product. APS, additionally supply a General Pigging (displacement) service which entails the pigging of a pipeline to displace one product and to introduce a new product. When the client requires a high specification clean of a pipeline, then the Chemical Cleaning service, provides the required finish. An important factor with all pipelines, is their integrity. So, our capability to provide Inspection or “Smart Pigging”, that is able to detect surface pitting, corrosion, wall thickness, as well as cracks and weld defects, is a key strength. Using all of our skill sets, APS proudly boast our De-Commissioning service, a service that prepares the pipeline for either modifications works, mothballing or full abandonment. 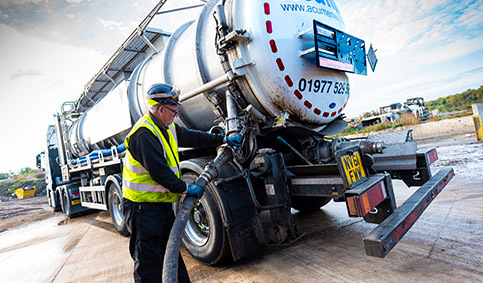 Additionally, Acumen provide 24/7 Emergency Response and as accredited spill responders we offer a highly trained and experienced team to respond to all manner of spillages and environmental incidents.